The beginning of her piece is enough to send chills down your spine. 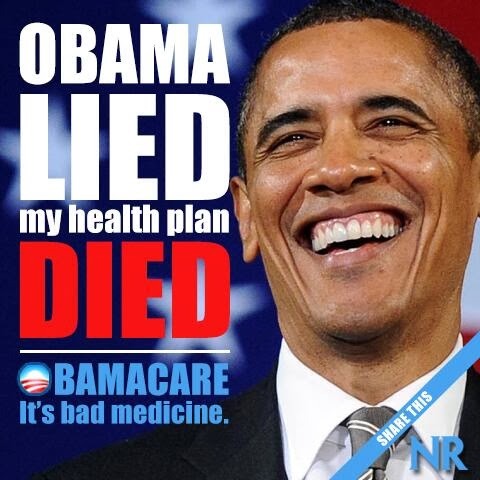 Backpedaling on his promise that “if you like your plan, you can keep your plan,” Obama is now telling Americans another whopper: The insurance they can get on ObamaCare exchanges is a better deal. Must read piece for those that want the truth and not what Obama keeps spewing when he speaks to the people.